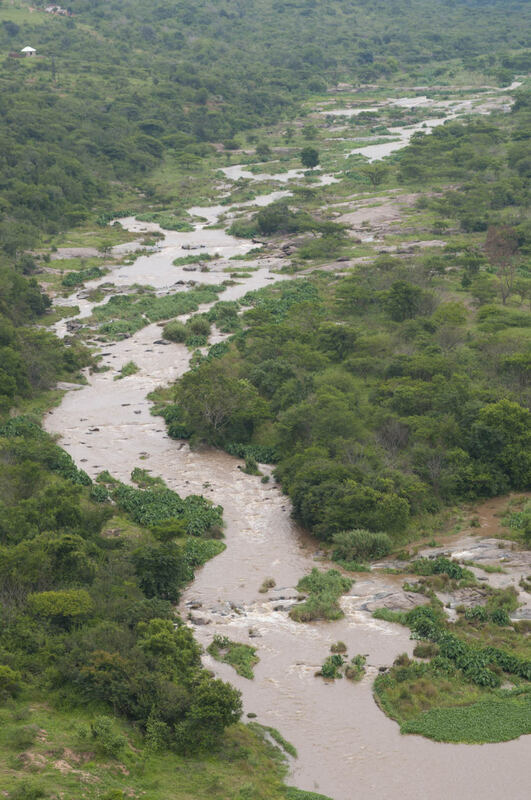 This is a 400 metre long testing section of rough water that can vary from tight and technical to downright huge in a full river. conditions you must head back into the centre for this final drop to avoid a nasty rocks left of centre, but if it is full it is possible to skirt the final drop by going left of the big rock. 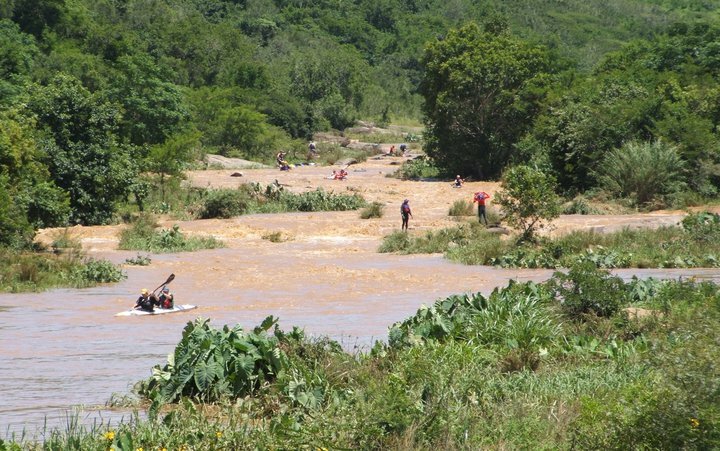 This is a magnificent stretch of rough water paddling, and for many the highlight of the race! This is quite a long rapid. I’d suggest you stay left at the top then get to the middle as you’re going down and when you get to the bottom try get right.